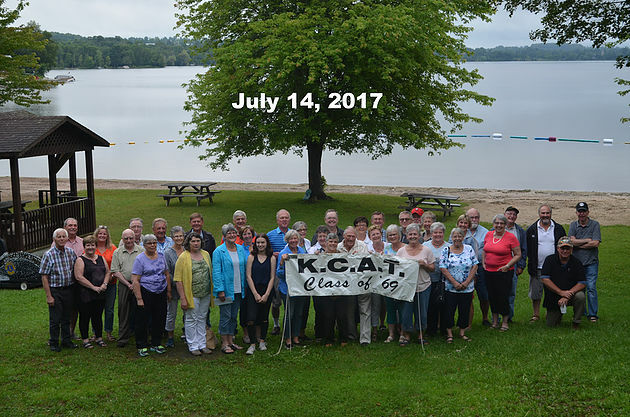 Year ‘69 held their 2017 yearly reunion at Westport. Just look at that delightful group. Plans are underway for their 2018 reunion to be held at Westport on July 17 and 18th,2018. Please contact Bob and Jean Vrooman at jean.vrooman@gmail.com if you are a ‘69 grad that would like more info.